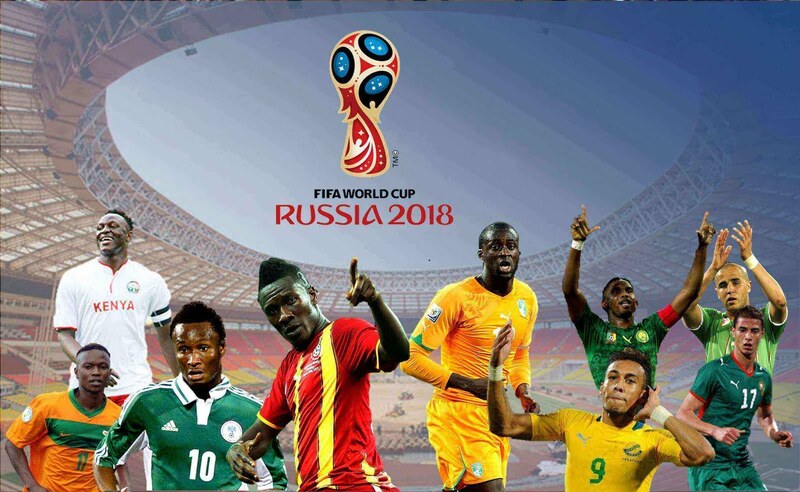 FIFA World Cup 2018 Live Streaming: The biggest football tournament, FIFA World Cup 2018, is being held in Russia. 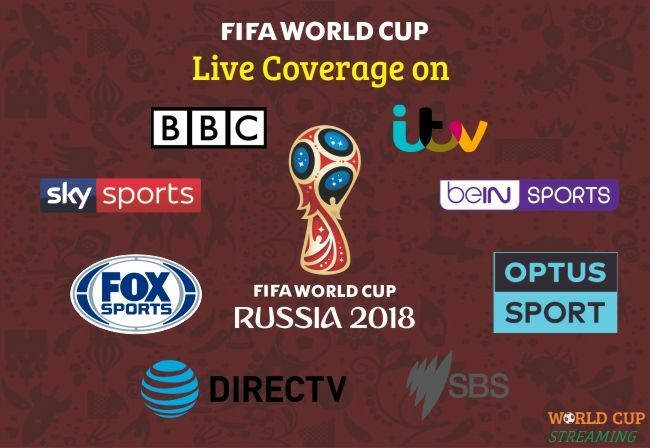 If you are a die-hard fan of this game and are wondering how to catch-up with the entire tournament both offline and online, so here we have compiled a handy list of all the broadcasters who have broadcasting rights for the event. This list includes countries and territories from around the world, and we’ve tried to cover every region in the world. Sports enthusiasts can now catch all the World Cup matches from any corner of the world, with the help of this handful guide. 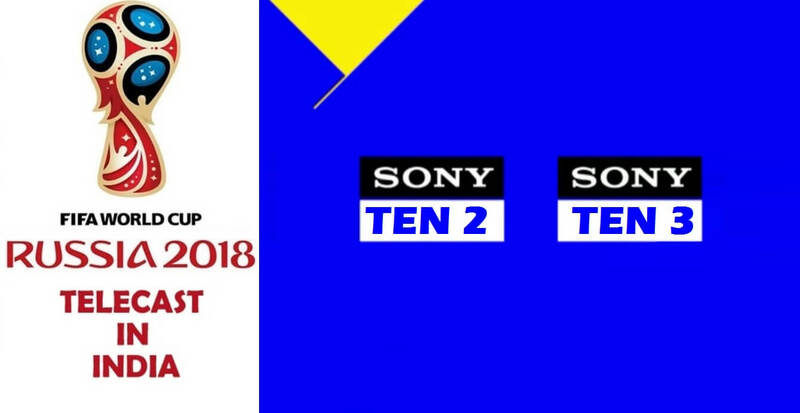 FIFA World Cup 2018 matches in India will be available on Sony Ten 2, Sony Liv , JioTV app and Airtel TV app. 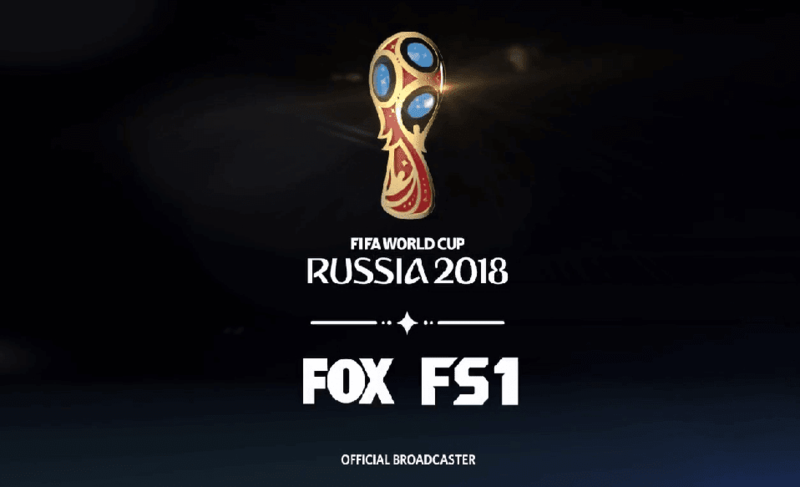 In India, Sony ESPN network exclusively holds the TV broadcast rights for the 2018 FIFA World Cup, whereas the online streaming rights are held by Sony LIV. To watch the live streaming of FIFA world cup 2018 matches on Sony LIV app, Fans in India have to sign up for a Sony Liv Premium subscription. The subscription fee is Rs. 99 per month and there’s also a six-month sports only pack for Rs. 199. 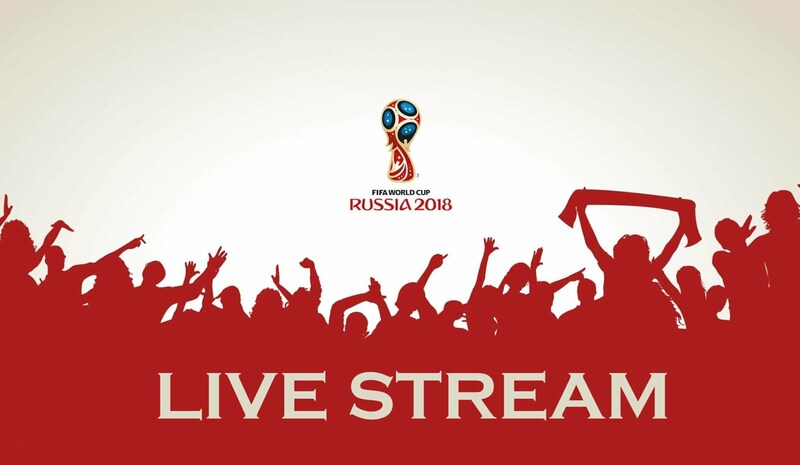 Along with Sony LIV app, fans can catch the live streaming of the FIFA World cup matches on the JIO TV app and Airtel TV app, and that's for free. 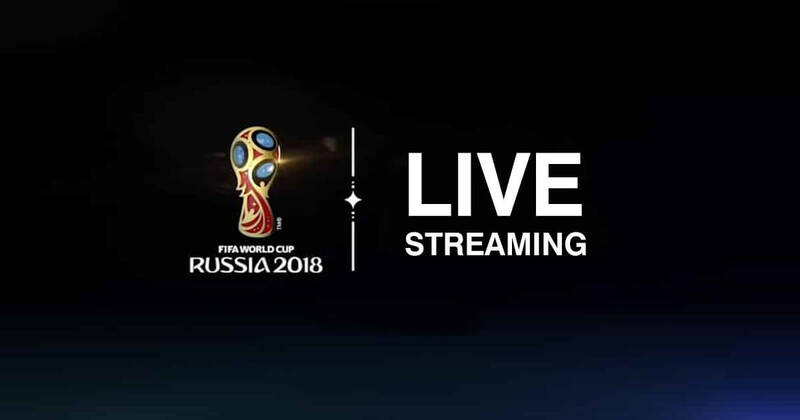 Both JIO TV app and Airtel TV will provide their users with free live streaming of the FIFA World cup 2018. The Airtel TV app will broadcast the matches in various local languages, including Hindi. Airtel users need to upgrade the app to the latest version both on Android and iOS. Along with this, Tata Sky subscribers can watch the online Live streaming of the matches live at on this page or via the Tata Sky apps. 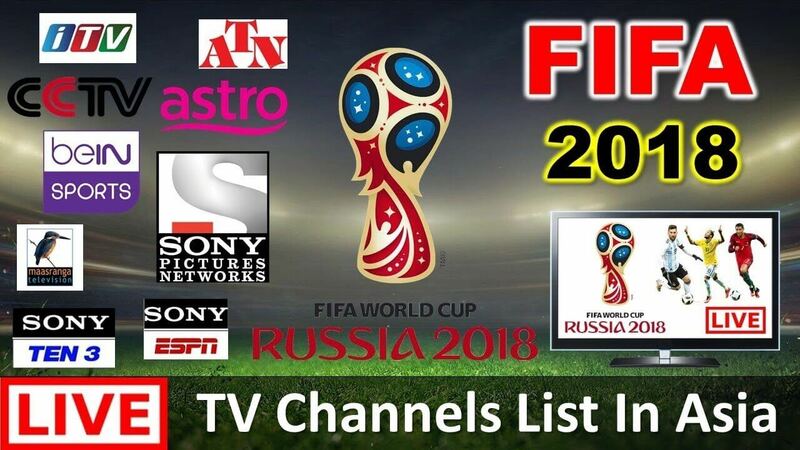 Here is the complete list of the various broadcasters broadcasting the live feeds of the FIFA World cup 2018 in various parts of the world. Kyrgyzstan: Saran Media has the rights. Channels or websites unknown. Tajikistan: Saran Media has the rights and Match TV appears to be the channel broadcasting. Turkmenistan: Saran Media has the rights. Channels or websites unknown. 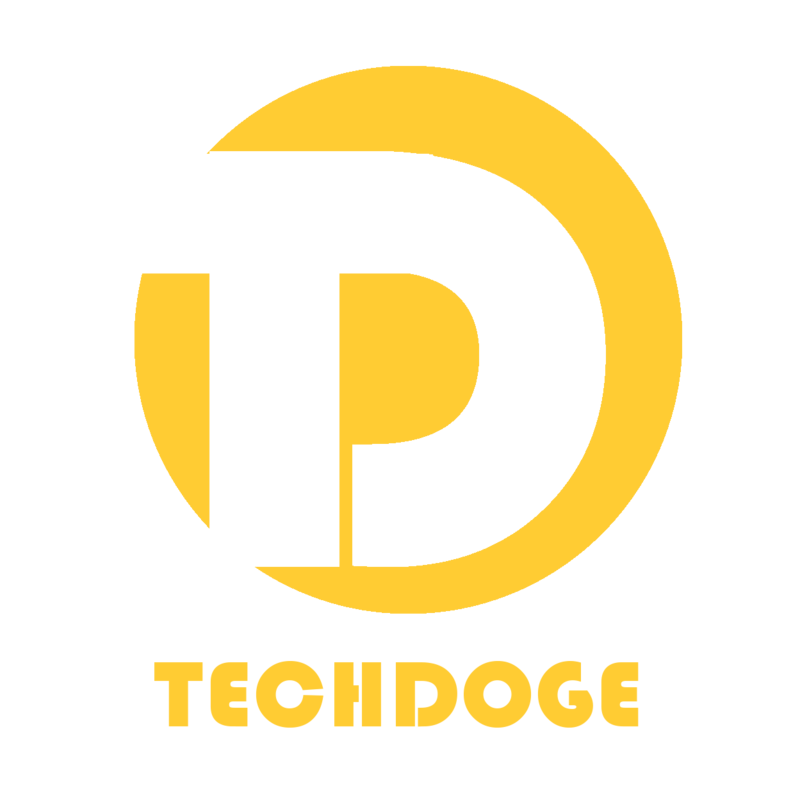 Colombia: DirecTV Latin America, RCN Televisión, Caracol Television, S.A.
Costa Rica: Teletica, Sky Costa Rica, Telefonica Centro America, S.A.
El Salvador: Telefonica Centro America, S.A., Sky El Salvador, Telecorporacion Salvadorena Inc. If we’ve missed any region in this list or if you think the information in this is not correct for your region, let us know via the comments.